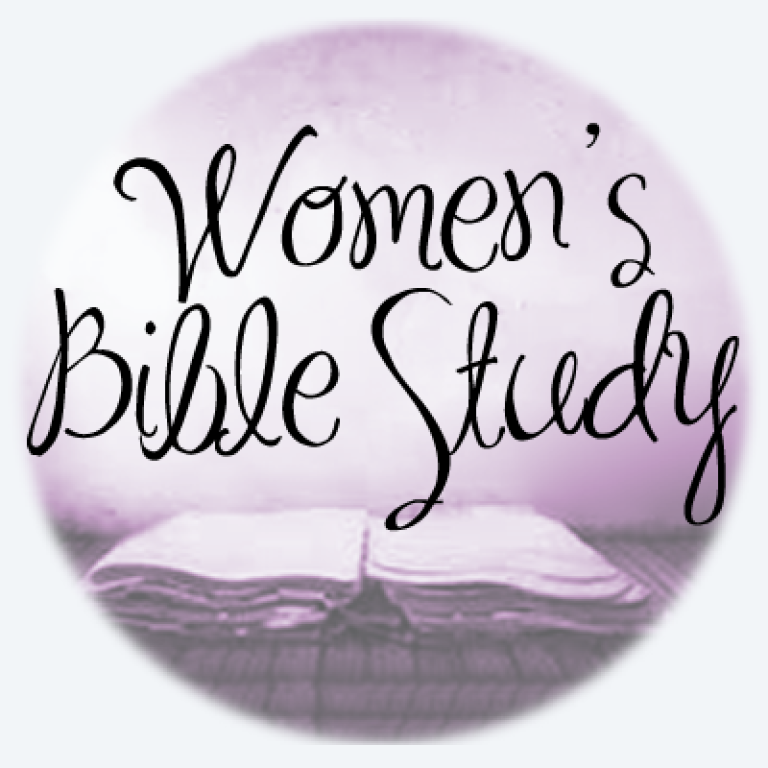 WOMEN’S BIBLE STUDYProfound Meditation . . . Handwritten on Your Heart The book of James calls you to grow deeper in your faith through words and actions as you look ahead to eternity with God and His people. Every Sunday at 9:15am in Room 9 and the second and fourth Thursdays at 9:30am in Room 9.